A successful buyer often learns about new homes for sale before other buyers. The hottest homes are often secured by buyers before they ever reach MLS and now you too can be part of my FREE V.I.P. 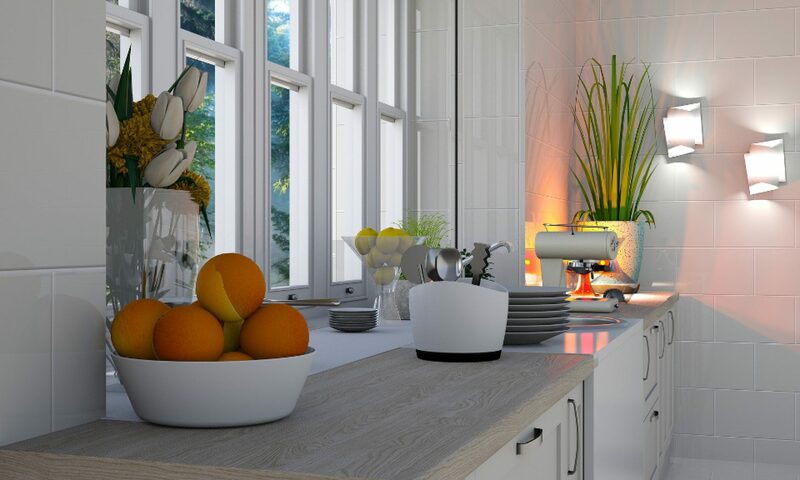 Home Hunter Service and learn before other buyers about homes that match your home buying criteria. Save time and money. Let me do the searching for you with my FREE – NO OBLIGATION HOME FINDER SERVICE. I specialize in helping All My Home Buyers purchase the home of their dreams, but I also understanding some of the challenges first time buyers face and I go a step further by guaranteeing my home buyer services to You the First Time Buyer with a Savings Guarantee. 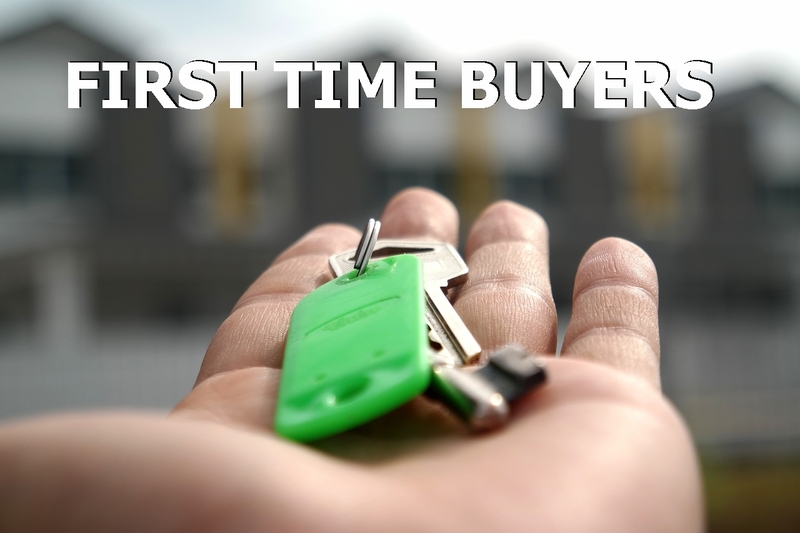 Get the First Time Buyer Guarantee details. REALTOR.ca is Canada’s most popular and trusted real estate platform displaying residential and commercial listings from REALTORS® across the country. Check for listings of interest to you. 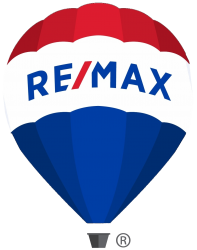 If you are not currently working with another real estate agent and would like further information on a property contact me. I would be pleased to book a showing time on any property of interest to you, no matter which real estate brokerage it is listed with, even private sales. There is no obligation on your part for this free service. Contact me here. First time home buyers can reduce closing costs through a land transfer tax rebate. 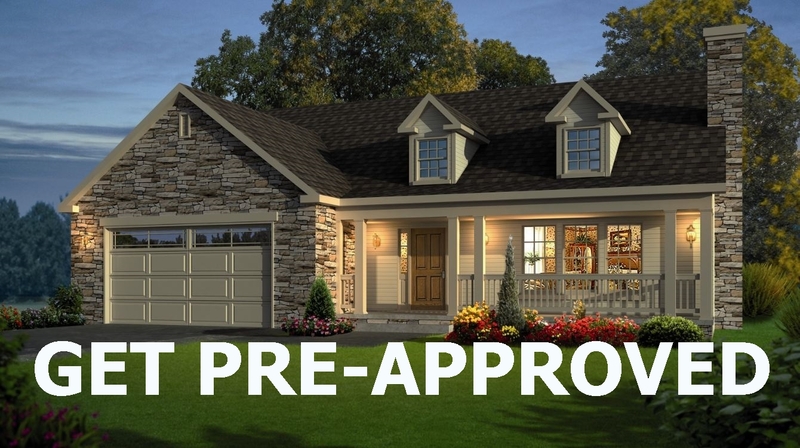 Also, the Federal Home Buyers Plan allows first-time homebuyers the opportunity to withdraw up to $25,000 from their RRSP for the purpose of buying or building a qualifying home. As a first-time home buyer contact me and I would be happy to provide you more information on your options. There is no charge for this service. 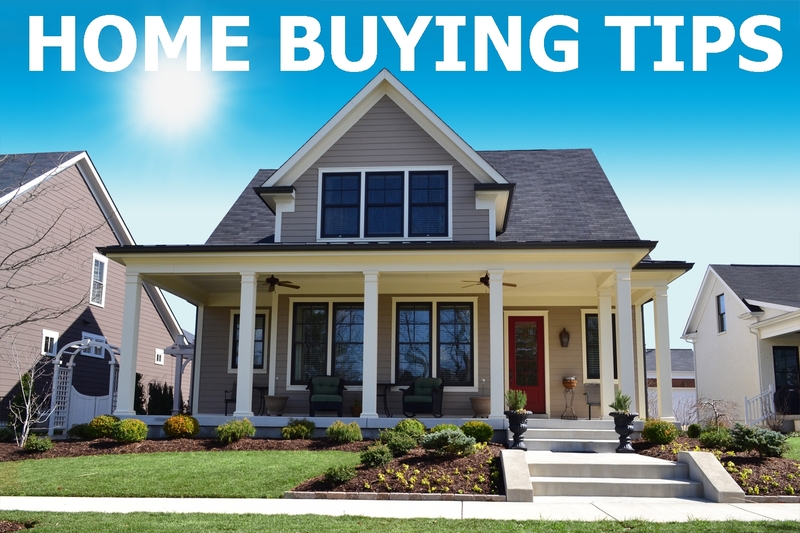 Get more valuable home buyer information here. 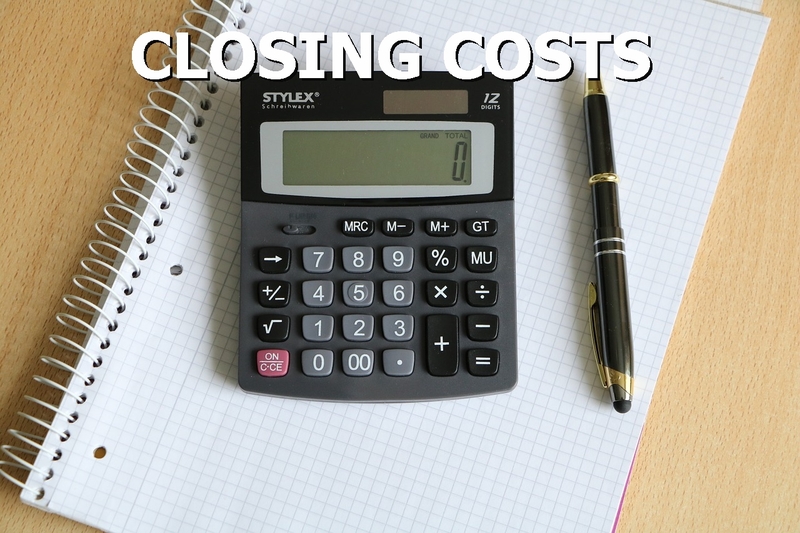 There are several items that need to be attended to prior to closing a real estate transaction. Your lawyer will provide a complete overview of these charges but as a guideline budget about 2 to 2.5% of the purchase price to cover charges for a purchase. This should cover your legal fees, land transfer tax and home inspection among other things. A large part of the budget for closing costs is the land transfer tax outlined below, but for first time home buyers, a break in the land transfer tax is possible. For more information contact me. When you a buy a house, condo or land in Ontario you are subject to land transfer tax which is due upon closing. 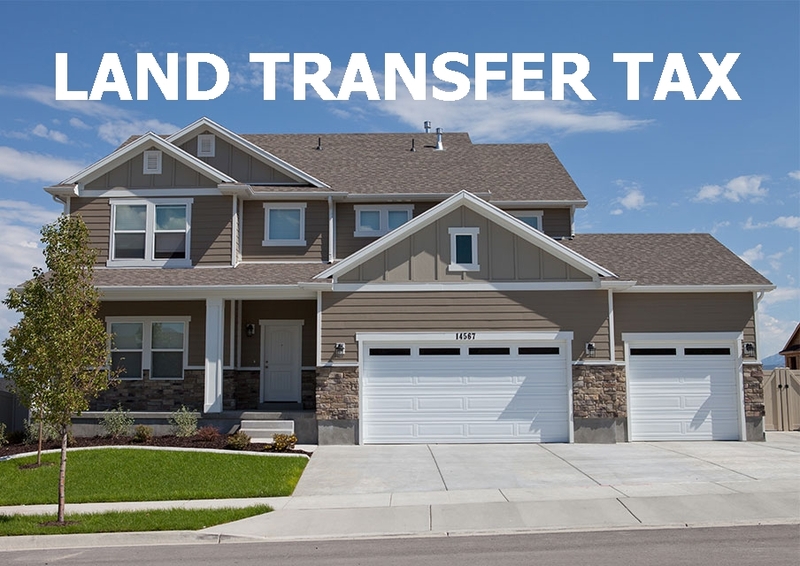 Use this calculator to determine your applicable land transfer tax. First time home buyers can get a break on this land transfer tax. Contact me for more information on the land transfer tax. Your monthly housing costs shouldn’t be more than 32% of your gross monthly income. Housing costs include your monthly mortgage payments (principal and interest), property taxes and heating expenses. This is known as PITH for short — Principal, Interest, Taxes and Heating. Your total monthly debt load (debt payments)should not be more than 40% of your gross monthly income. Your entire monthly debt load includes your housing costs (Principal, Interest, Taxes, Heating) plus all your other debt payments (car loans or leases, credit card payments, lines of credit payments, etc). You can calculate your total monthly debt payments using the form found on this CMHC site. This figure is called your Total Debt Service (TDS) ratio. Mortgage loan insurance helps protect lenders against mortgage default and enables consumers to purchase homes with a minimum down payment of 5% — with interest rates comparable to those with a 20% down payment. Find out how much CMHC mortgage loan insurance costs here. Actual mortgage payments must come from your mortgage holder. 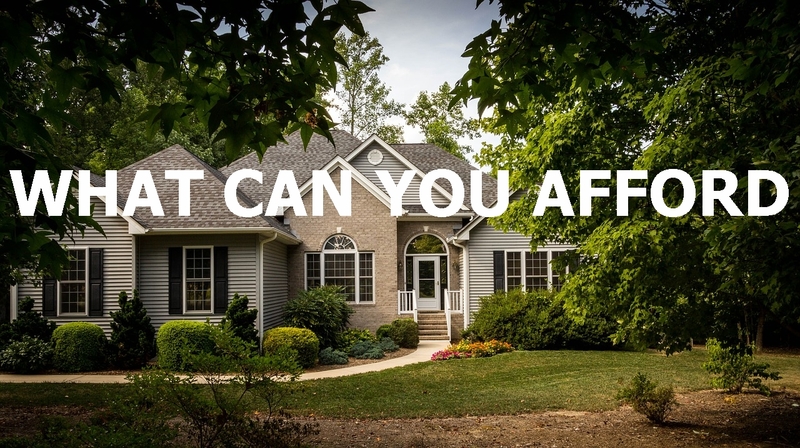 Get an estimate of mortgage payments with this mortgage calculator. View some of the current mortgage rates here. For more information on mortgage advisors and brokers contact me. The CMHC Homebuying Step by Step guide provides the information you need to make a wise home buying decision. From deciding to buy to unpacking the boxes on move in day, this guide provides an easy to understand overview for home buyers. Speak to a mortgage advisor in advance of house hunting. If you need help in locating mortgage advisors contact me. I can provide you with the names of many professionals who can assist you with planning for your mortgage as well as those providing some of the best rates available.